Chris Imperiosi is the Director and owner of Lily Pond. 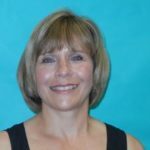 She taught for 34 years in the Mahwah Public School District, developing and implementing the Communication Handicapped Class as well as teaching second, fourth and fifth grade during her tenure. Chris earned her degrees from Montclair State University in Speech & Special Education. She also received her certifications in Elementary and Pre-School Education from William Paterson University. 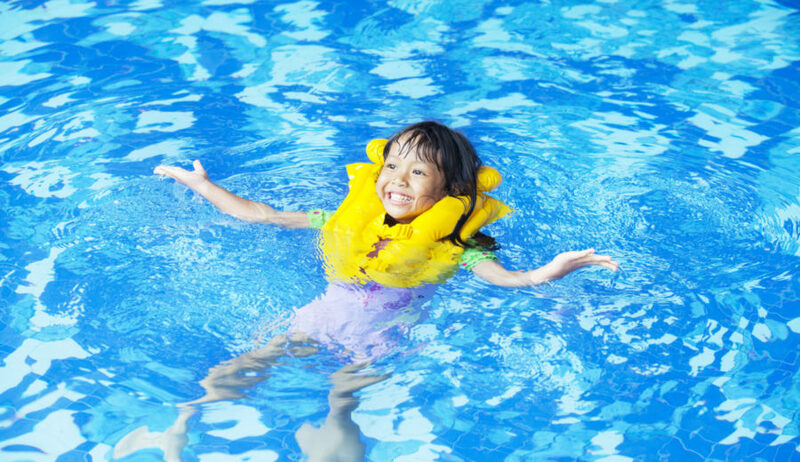 Whether at home, at a public pool, or at the beach, be sure to follow these tips to make sure everyone stays safe and has a splashy, sensational time. Nanny vs. Daycare: Which is Right for your Child? Trying to decide between hiring a nanny and enrolling your child in a local daycare center? Surprisingly, daycare costs can be cheaper and provide immense extra benefits, from educational focus, social development, licensed care and scheduling flexibility. Early experience with music, painting, dance, theatre, and more has been shown to have tremendous benefits in shaping young minds. 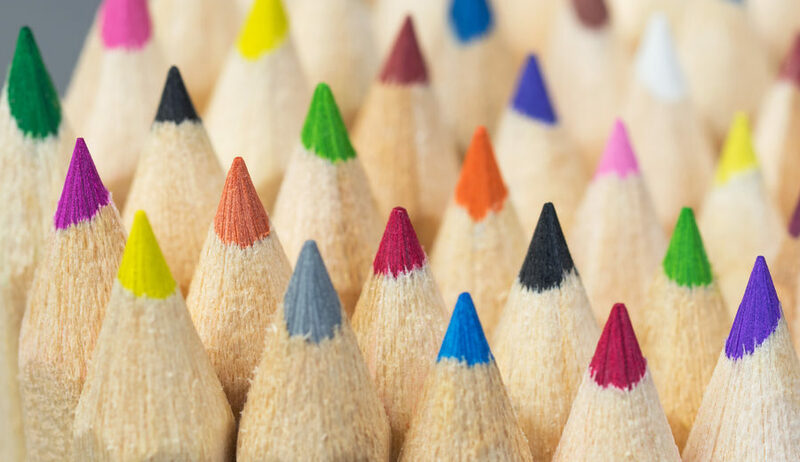 Learn why exposure to the arts in a preschool education curriculum is so important to your child's overall development. 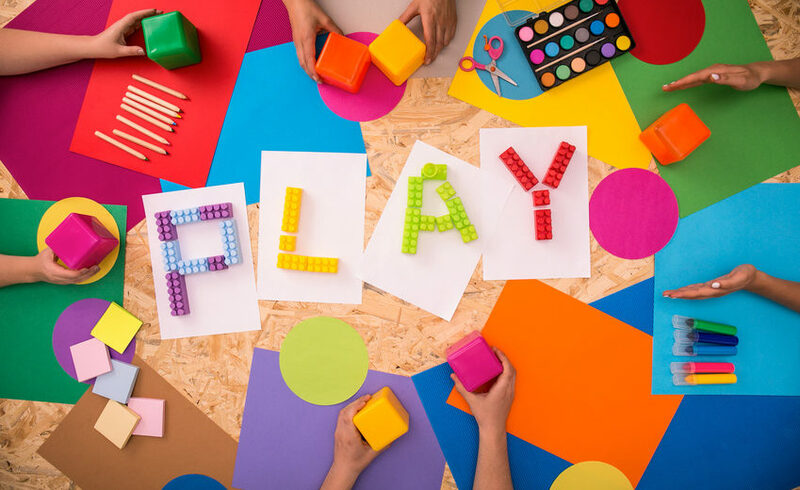 When choosing a local daycare or preschool for the first time, many parents worry about transitioning their child into a new routine...and it's easy to understand why. But these tips should help make this transitional period a bit easier for both you and your child. Having to find the best child care near you can be enough of a challenge without dealing with a waiting list. 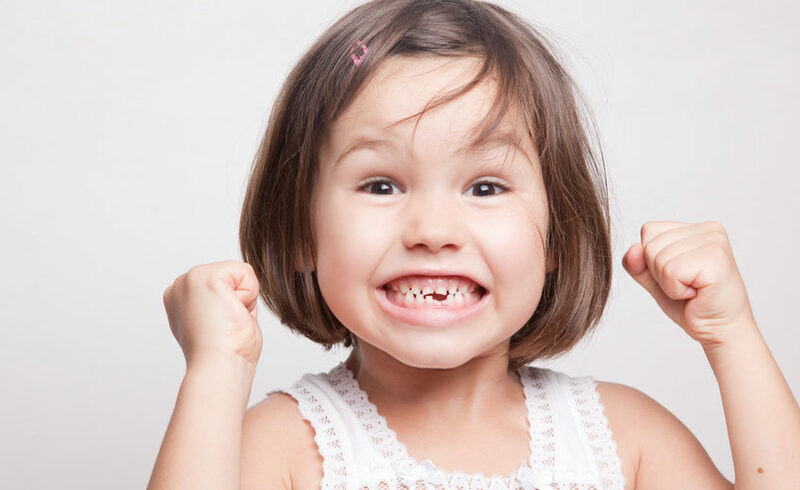 But if you follow these tips, you can increase your chances of enrolling your child in an outstanding local preschool or daycare facility -- no matter how popular it may be. When choosing a preschool for your child, the more information you have, the better off you'll be when it comes time to make a decision. 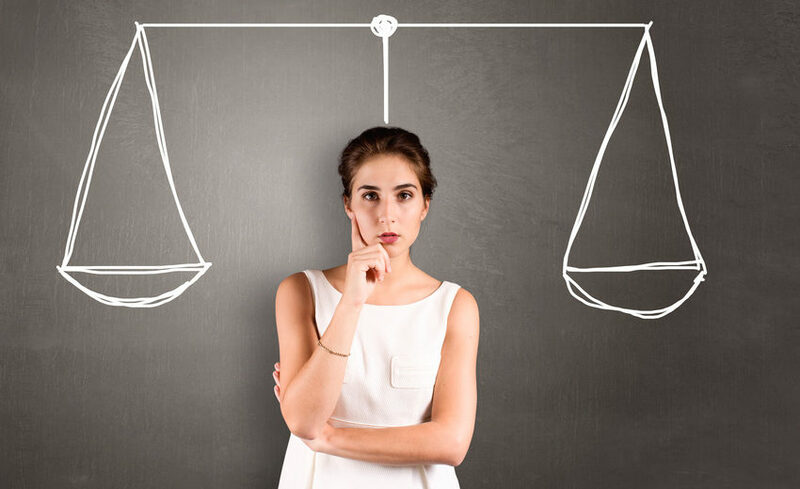 From important developmental factors like educational curriculum, activities and philosophy; to more basic concerns like scheduling options, commute distance and price, it is important you make sure you nail down the particulars. 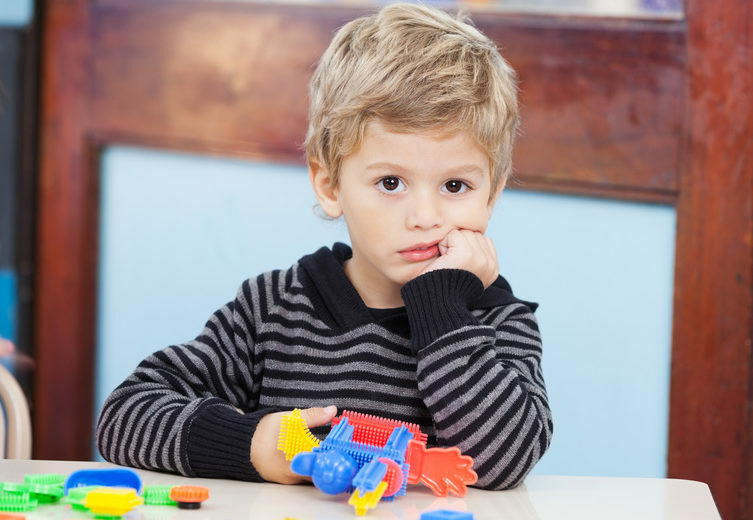 Despite your best efforts, enrolling your child in a preschool program won't necessarily mean he/she will be happy there. Here are some steps you can take in that situation. As a parent, you're all too familiar with the effects of stress on your life. 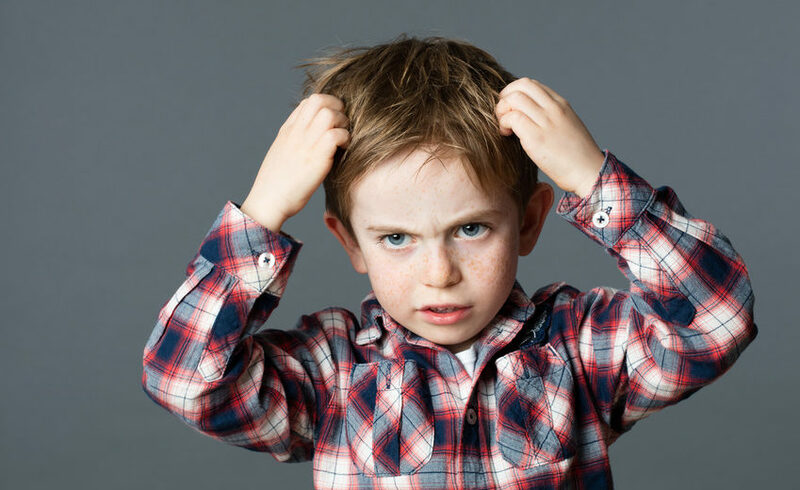 But did you know that your preschooler is just as prone to stress as you are? 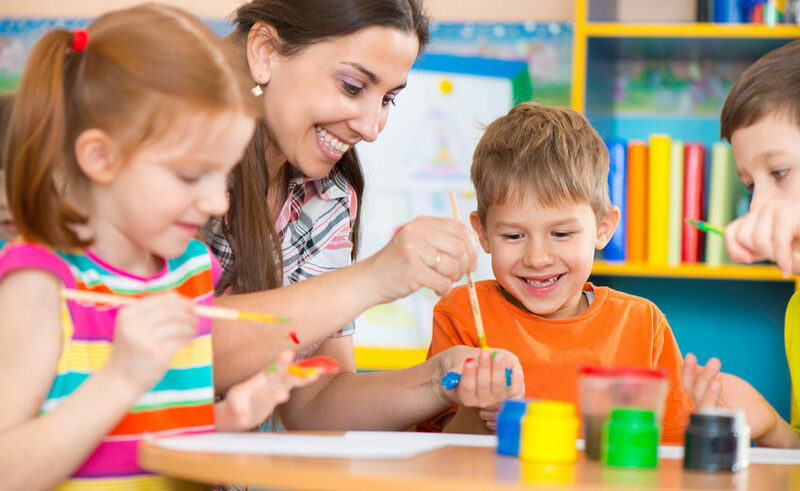 A good preschool program features caring and experienced staff members, a safe environment, and all sorts of activities that aid in the development of mental, emotional, and social skills for students. One such activity is dramatic play.